Inside I painted Fox's and my hands and stamped them and then wrote a little love note. 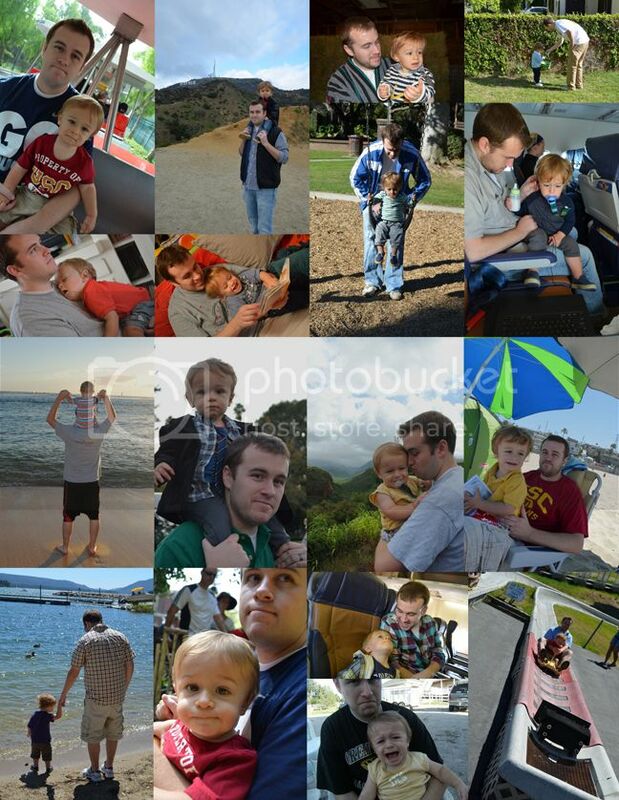 Here are a couple picture collages of my favorite photos of Chris'n'Son. 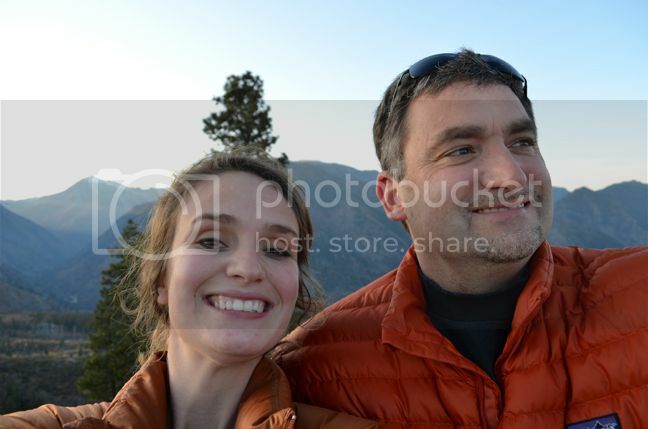 And a happy Father's Day to my own Dad - Dald! I'm so much like him it's scary! Hopefully, only the good parts! Hopefully only the good parts. 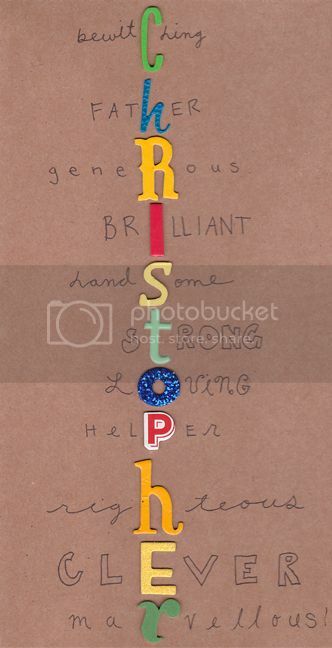 Love that card - such a great idea! 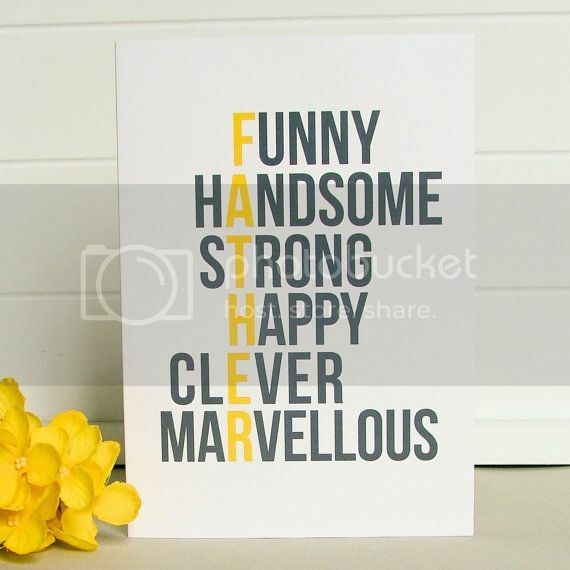 We dont have Fathers Day in Australia until September...so we are still a few months off yet! Great pictures! 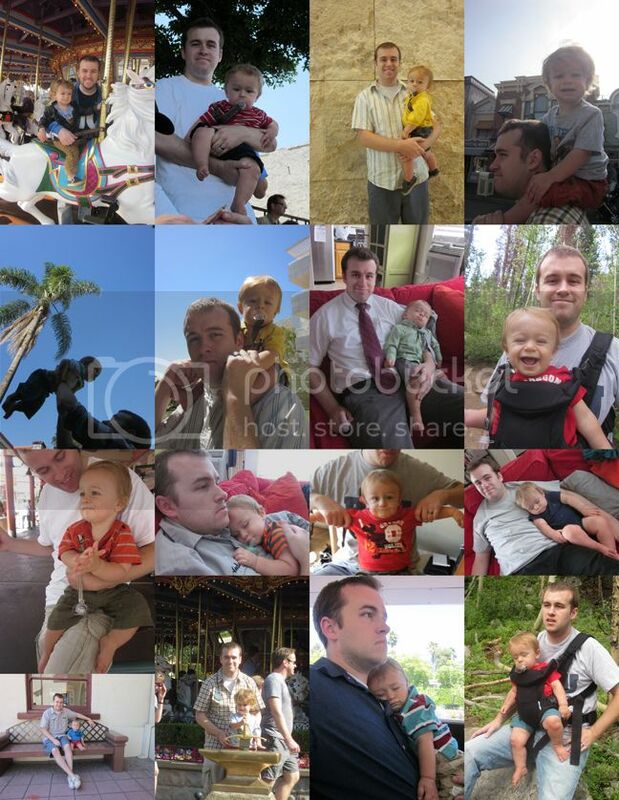 I'm glad my baby carrier could contribute to some of the best father-son pictures ever! Love the card... so cute! !